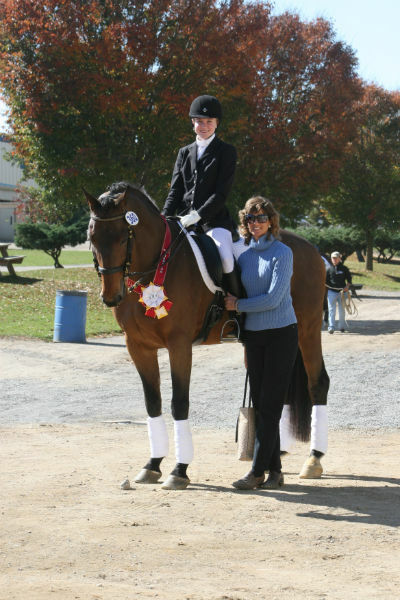 Dressage training is provided for all skill levels of horses by Tami Batts, Katelyn Young and Amelia Lyon. With many options to choose from, you can put your horse in full training, partial training, full board with weekly or biweekly lessons, and/or trailer in lessons. Feel free to contact us about what may work best for you and your horse.